Bulgarian broadcaster BNT has just announced that Equinox will represent them with the song “Bones” which will be released tomorrow at 07:30 CET. Joacim Persson (who’s written songs for Miley Cyrus, Lady Gaga and Kylie Minogue). Bulgaria first came to the Eurovision in 2005 when Kaffe sang the song ‘Lorraine’ which failed to qualify and came 19th, Bulgaria’s worst result to date. 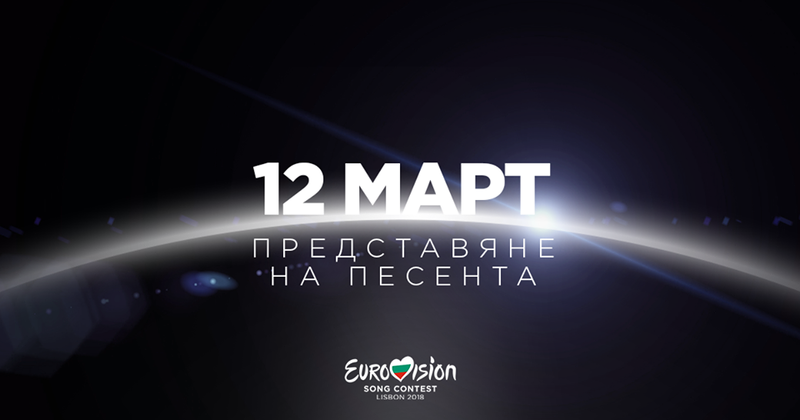 What’s your favourite song from Bulgaria so far? Let us know in the comments section below! Russia releases "I won’t break"
Ieva Zasimauskaitė wins Eurovizijos and will represent Lithuania in Lisbon!